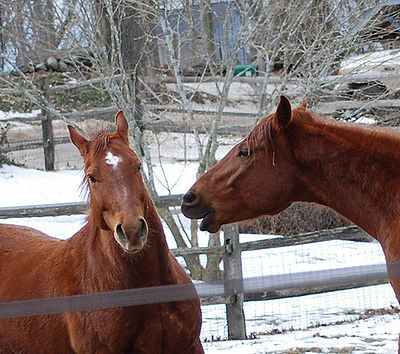 Some studies have shown evidence that personality traits in horses can be inherited. 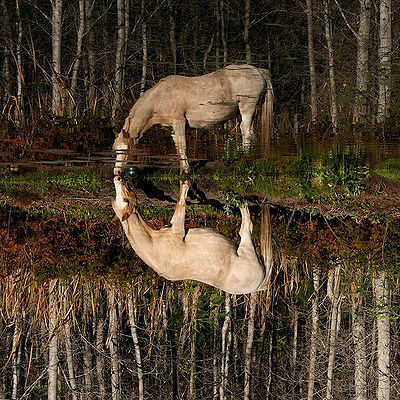 Researchers in France and Switzerland investigated the Franches-Montagne horse, a light draft horse mixed with heavy drafts and Warmbloods. Their findings show that the more Warmblood genes a horse has, the more of those personality traits are present (and vica versa). 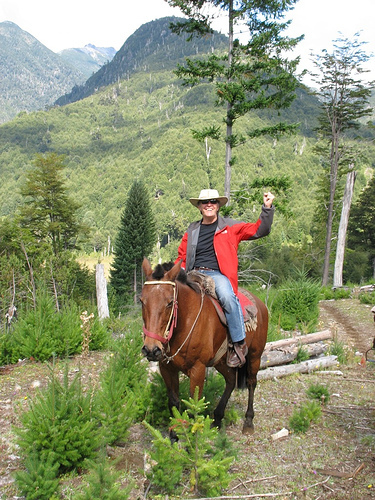 The Franches-Montagne breed was selected for study since it falls between a draft horse and a sport horse. Testing was carried out on 184 horses from ages 3-23 years old with a variety of bloodlines. Two parts of the Lansade Temperament Test were used – tactile sensitivity and fearfulness levels. Individual characteristics, location, date and weather were taken into account. Results showed that fearfulness increased with more Warmblood characteristics present. Differences were discovered between breeds based on the two temperament parts of the test used. 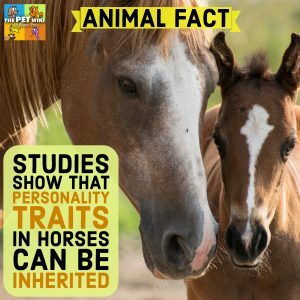 Research continues in order to determine just how much influence genes have on a horse’s personality.. Breeding – What can actually be inherited?